Britain’s favourite seaside resort with loads of great attractions you will never be bored. Thrill-seekers can brave the white-knuckle rides of the Pleasure beach or relax with some serious retail therapy, with a trip to Blackpool’s indoor shopping centre. In the heart of the resort, just a stone’s throw from the Promenade. 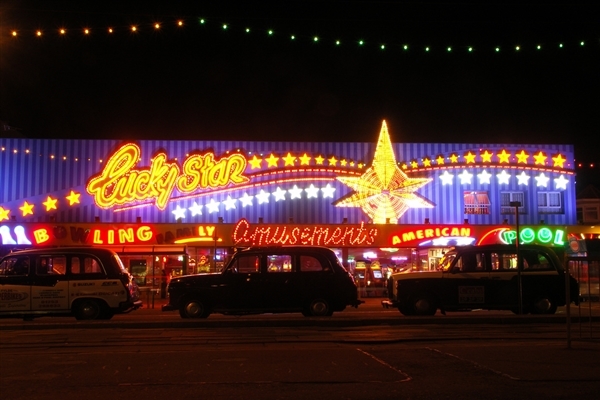 In the Autumn Blackpool Illuminations is Britain’s most famous light show and one of the most iconic sights in British culture and will not disappoint. 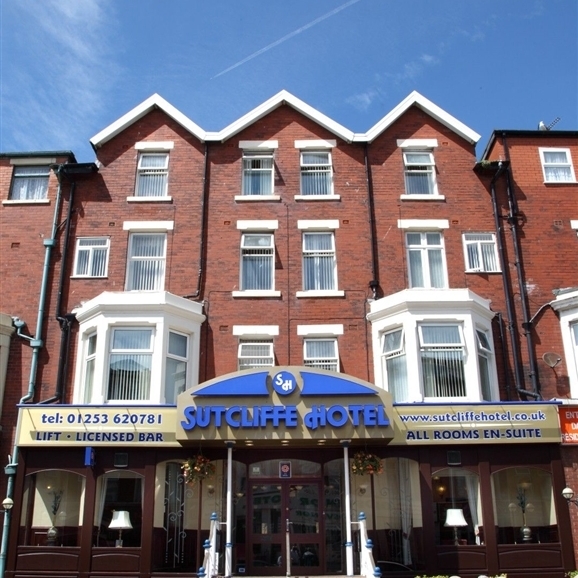 Sutcliffe Hotel is set on Albert road just 550 yards from Blackpools Winter Gardens and its famous Illuminations. Blackpool Pleasure Beach is less than 2 miles away. It features a restaurant, lounge and rooms with private bathrooms. Each of the rooms at the family-run Sutcliffe Hotel has flat-screen TV and tea and coffee-making facilities. The restaurant serves traditional British cuisine and lighter dishes throughout the day. 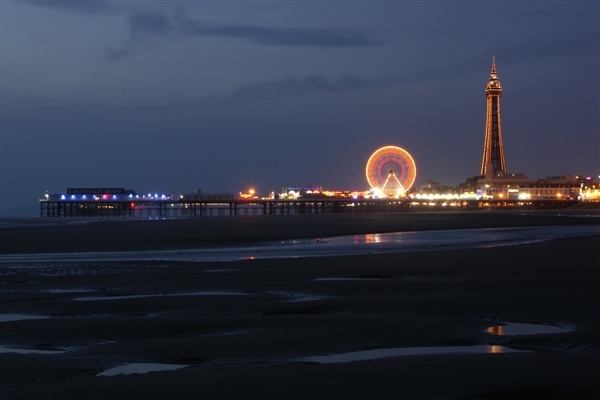 Bars and attractions can be found along Blackpools seafront and in the town centre.